The time for discussion is over, and the time for acting is now. We have the technology, resources and people to halt Climate Change and prevent the world from the biggest disaster we have ever faced. As well as making all my businesses as sustainable and as possible, I am also working on two initiatives which aim to get people involved in the discussion and encouraging action.I try not to criticize, but to Inspire. 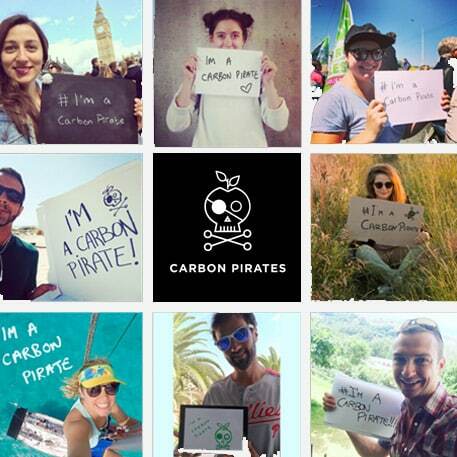 Carbon Pirates is a non-profit platform campaigning and raising public awareness on climate change and the destructive effects it will have on the environment if we do not take action. We provide easily digestible information and inspiration on how we as individuals can all contribute to the problem and be part of the solution. 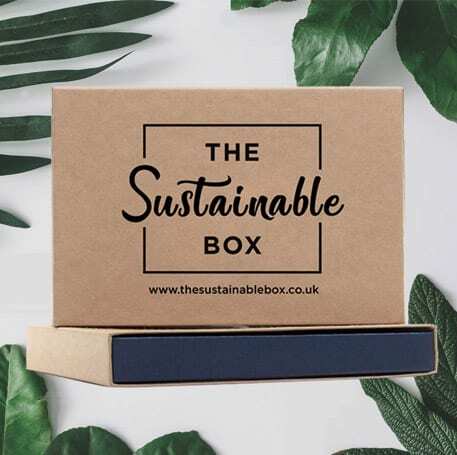 The Sustainable Box is aimed to help people convince others of not only the urgence of Climate Change; but also give them a great tool to start taking action. The box contains carefully researched products based on their Sustainable qualities. Each product comes with a clearly designed label to explain how it impacts climate change and what you as a user can do with it. Every box is CO2 neutral, explains about carbon offset and is a great start to make the first small steps. Preventing Climate Change is my mission; and raising awareness of the issue has become one of my goals. I give talks to students at schools and universities explaining what climate change actually means, why it’s so important and how we can act together. Climate Change will not be solved by one person, but I believe individual actions turn into social change when enough of them occur.